Repertory Philippines presents its second offering for 2011 Season. 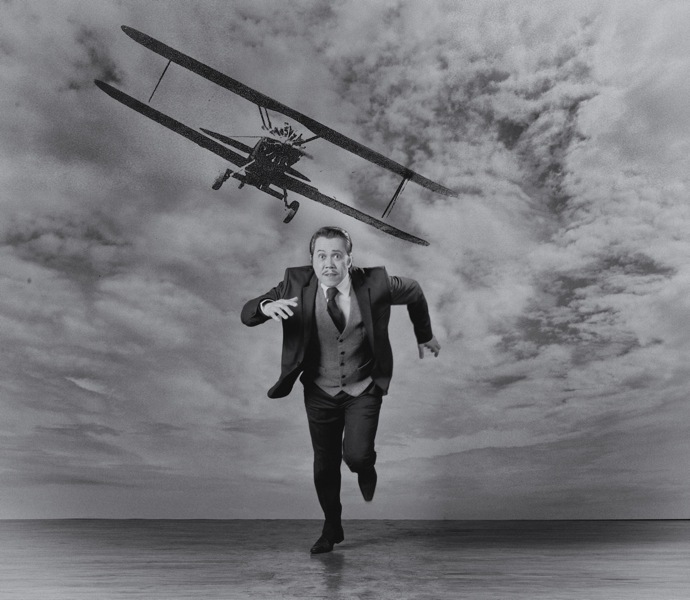 Mix a Hitchcock masterpiece with a juicy spy novel, add a dash of Monty Python and you have The 39 Steps, a fast-paced whodunit for anyone who loves the magic of theatre! This 2-time Tony and Drama Desk Award-winning treat is packed with nonstop laughs, over 150 zany characters (played by a ridiculously talented cast of 4), an on-stage plane crash, handcuffs, missing fingers and some good old-fashioned romance! A fast- paced comedy thriller that’s great fun for ages 9 to 90. 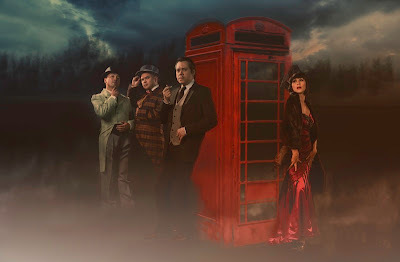 The 39 Steps is a comical theatrical adaptation by Patrick Barlow from the 1915 World War I espionage novel written by John Buchan and 1935 film of Alfred Hitchcock; original concept by Nobby Dimon and Simon Corble. 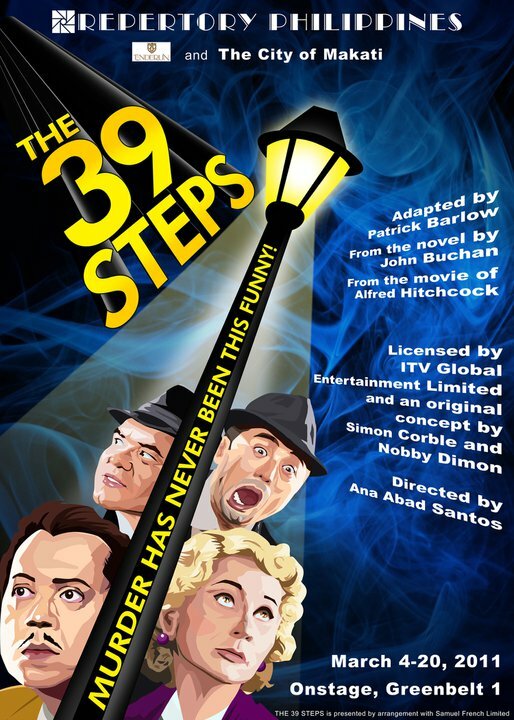 In The 39 Steps, a man with a boring life meets a mysterious foreign woman who says she's a spy. When he takes her home, she is murdered. 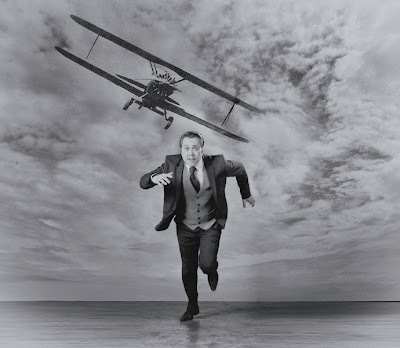 Soon, a mysterious organization called "The 39 Steps" is hot on the man's trail in a nationwide manhunt that climaxes in a death-defying finale! A riotous blend of virtuoso performances and wildly inventive stagecraft, The 39 Steps amounts to an unforgettable evening of pure pleasure! 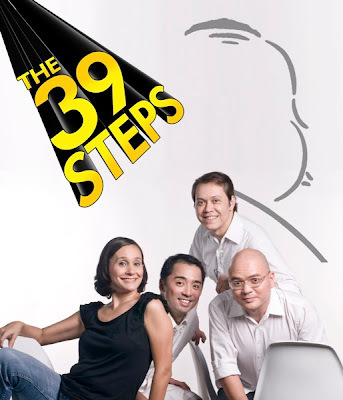 The 39 Steps is directed by Ana Abad Santos. 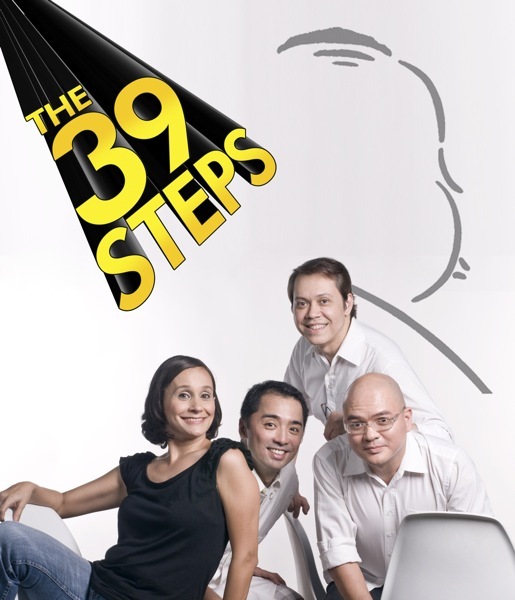 It features a brilliant cast of 4 actors: Michael Williams, Liza Infante, Rem Zamora & Juliene Mendoza. All performances are at Onstage Greenbelt 1 in Makati City. 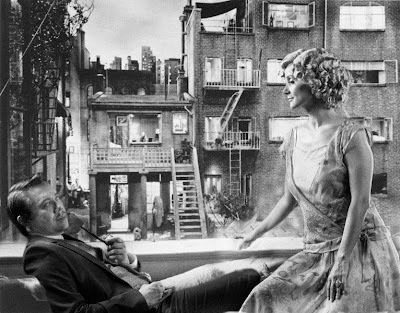 The play runs from March 4 to 20, 2011. 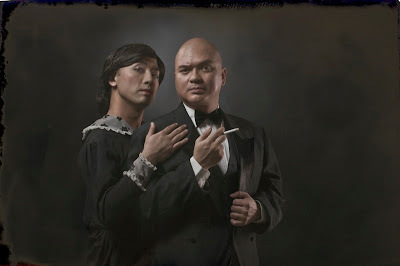 For tickets and other inquiries, call Repertory Philippines at (632) 571-6926 or 571-4941 or email info@repertory.ph. Tickets are also available thru Ticketworld at (632) 891-9999, or visit www.ticketworld.com.ph.